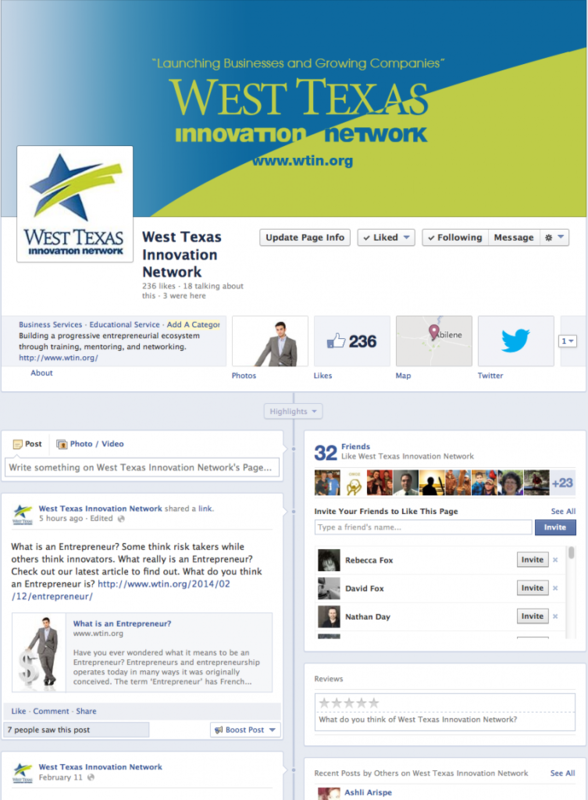 Home » Marketing Abilene - Social Media Marketing get's business results. Start using Social Media the right way. Having a strong online presence to increase your sales is about Social Media Marketing & Search Engine Optimization (SEO) working together. Not many people realize that Social Media Marketing with Facebook, Twitter, & Google+ actually increases the performance of your webpage in Google, Bing, Yahoo, ect. Increase you Page Ranking in Search Engines. Provide content that people want to read. The word Marketing either bothers most people or annoys them when said by another company. Many people have been burned by “Marketing” companies that simply post silly pictures and try to get likes on Facebook posts. What are some of the pains for people? Perhaps you are a business owner that is having a student manage your Facebook/Twitter account with little experience. Maybe you are trying to manage your Social Media accounts on your own but don’t have the time. Possibly, like some people, you have lots of activity on your Social Media accounts, but no increase in profits. Your Website is on page 3 of Google results and you are struggling to be found in Yahoo or Bing. What you need is real results. Our team helps you solve these problems using proven methods. Not only do we understand how to drive sales online using Social Media, but we understand how this impacts your website being found in Google, Yahoo, Bing and more. Getting found on search engines boils down to knowing how SEO works with your Social Media accounts. Social Media done right should accomplish two things: It will bring you more customers and will also improve your website ranking in search engines like Google, Bing and Yahoo.